ISCA : 2014 : Comparision with earlier Edition. ISCA :: Chp : 01c : Basic Concepts of M.I.S. 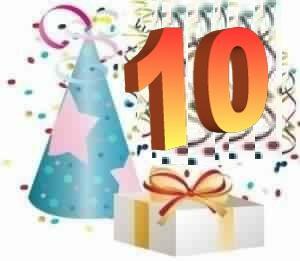 We have completed A DECADE (TEN YEARS), With your Love, Good Wishes, Support & Feedback. We do feel proud in bringing Light of Motivation in many students life & which has change there life towards brighter future with self confidence..
… we shall continue giving such supports & motivation. “Jingle Bell, Jingle Bell, Jingle all the way!! Each year …Motivating student result .. making their career bright.. like star. 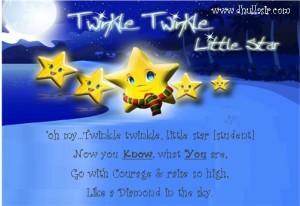 This all – help making student bright from inside..like star.. Aim, to reduce the cost of any learner, so that he can learn. Also, to make any subject so simple and easy, by which concept clarity is there. More understanding is better living. “World Understanding , World Peace”. Copyright © - All rights reserved. No part of the contents available on our publication may be reproduced, stored in a retrieval system, or transmitted, in any form, or by any means, electronic, mechanical, photocopying, recording, or otherwise, without prior permission, in writing.